The Living Wage Commission was set up in January 2016 to oversee the calculation of the Living Wage rates in London and the UK. The Commission, drawn from leading Living Wage accredited employers, trade unions, civil society and independent experts, supports and promotes the goals of the Living Wage as an attainable benchmark for employers committed to ensuring their employees earn a wage that meets the real cost of essential goods and services. The Living Wage is set by a formula based on what happens to living standards from one year to the next. The Commission provides a transparent decision-making forum to resolve specific judgements about how to incorporate policy changes and new sources of data into the calculation. It also advises on how to manage extreme year-to-year variations from general rises in living costs. 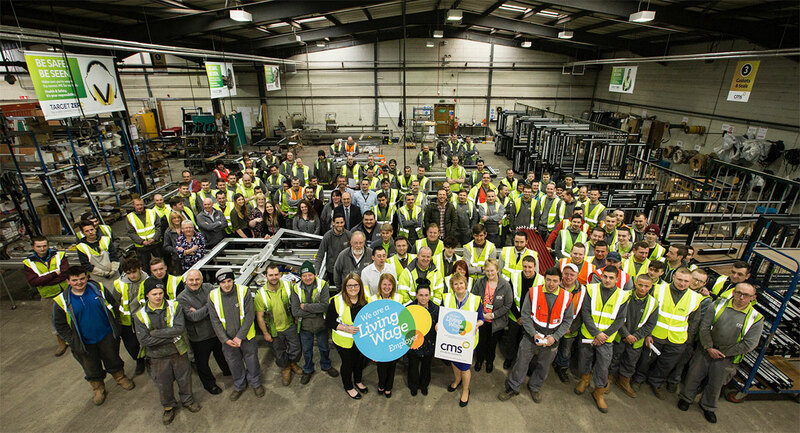 The Commission is appointed by the Living Wage Foundation. In September 2016 the Living Wage Commission published a report setting out an aligned approach to calculating the Living Wage rates in London and the UK, based on a 6-month review of the best available evidence on living standards across the country. The work of the Commission is kindly supported by the Joseph Rowntree Foundation, Aviva, the Trades Union Congress and the Resolution Trust.